Wheal Owles Mine at Botallack near St just on the Cornwall coast, this engine house was used as Poldark’s Wheal Leisure in the TV series. 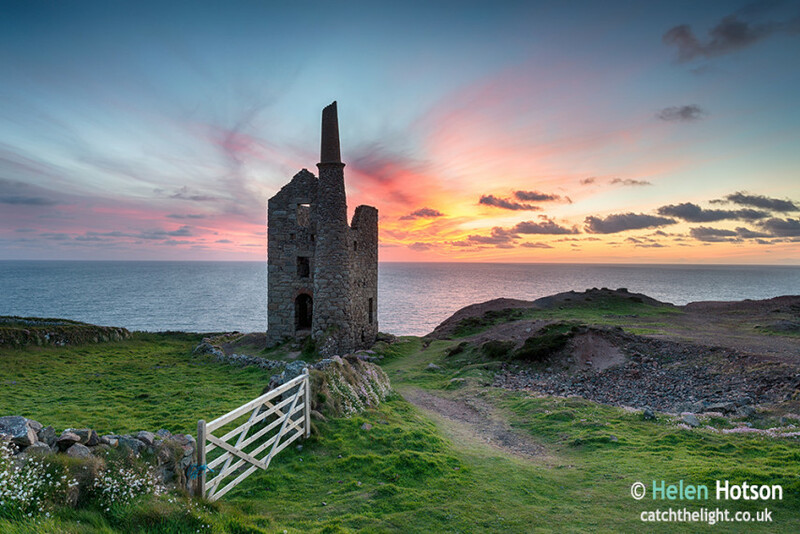 Wheal Owles suffered a huge disaster in 1893 when water rushed in and flooded the mine shafts causing 30 miners to drown. None of the bodies were recovered and the mine never re-opened.